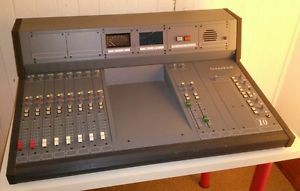 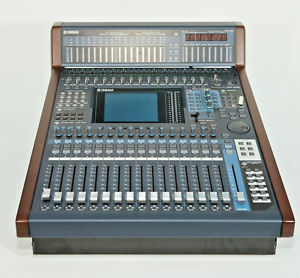 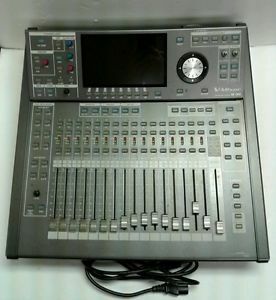 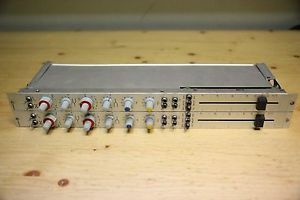 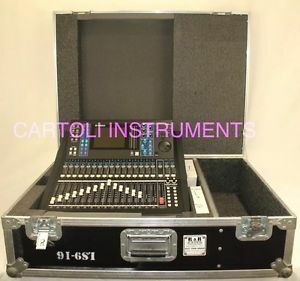 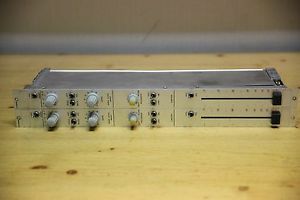 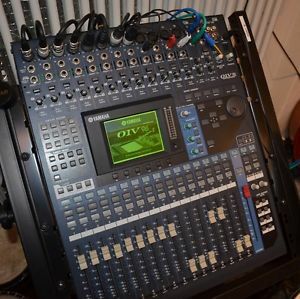 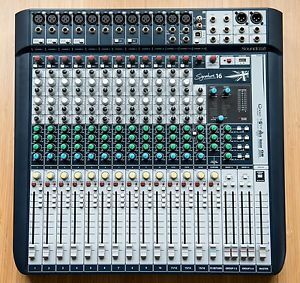 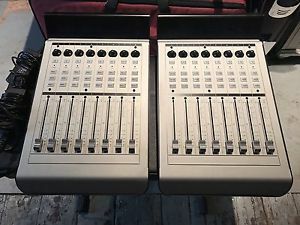 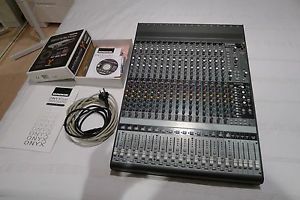 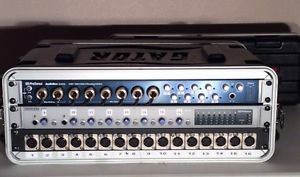 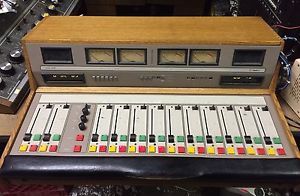 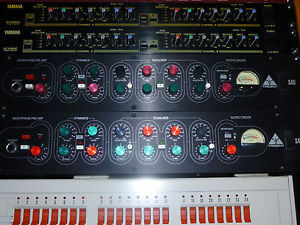 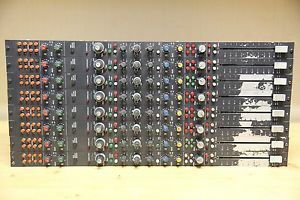 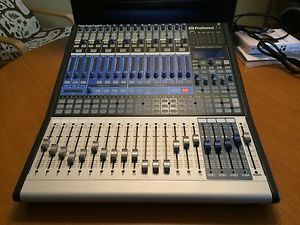 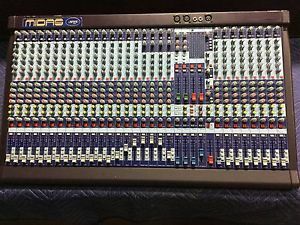 *EXCELLENT* Yamaha LS9-16 Mixer WITH Case - GREAT CONDITION! 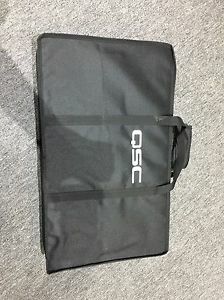 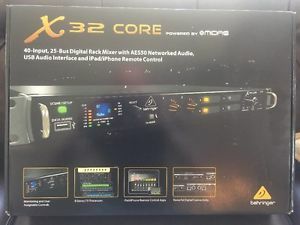 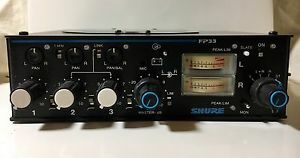 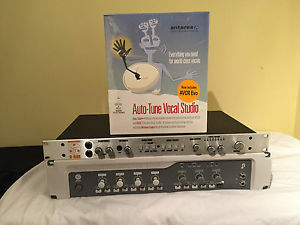 *MINT* Shure FP33 Portable Field Mixer w/ new Brace! 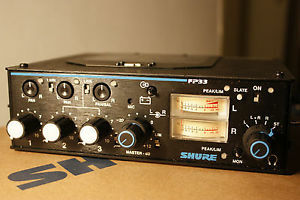 *NEW* Shure FP33 Portable Field Mixer and Brace! 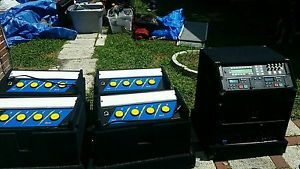 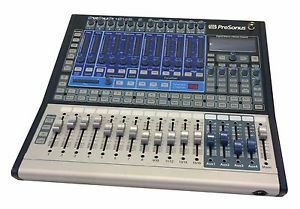 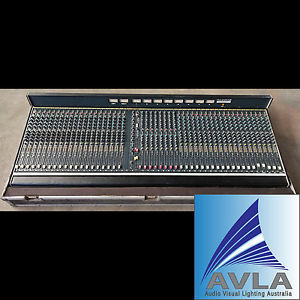 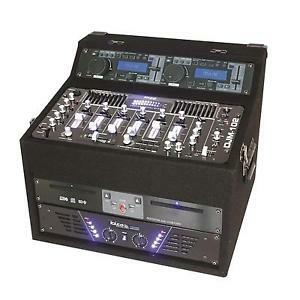 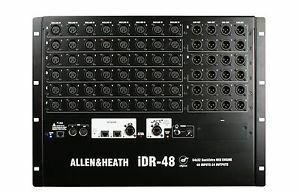 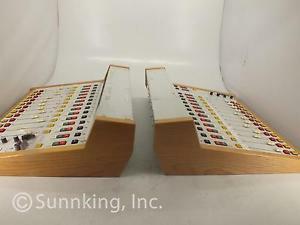 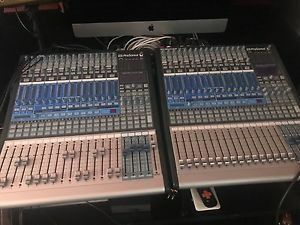 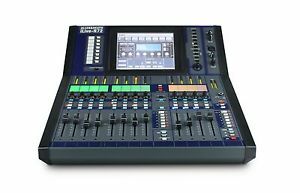 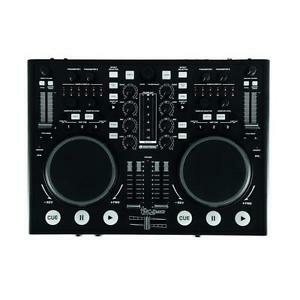 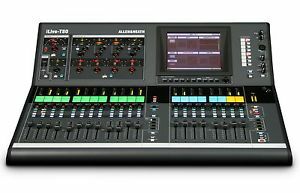 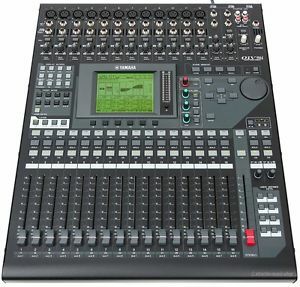 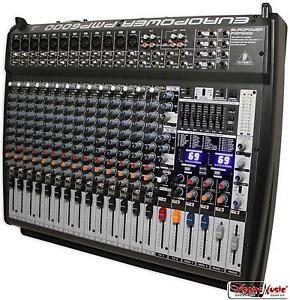 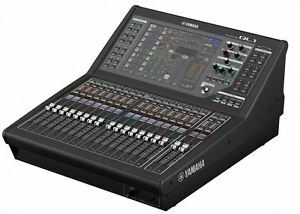 *Yamaha QL1, 32-channel digital mixing console - BRAND NEW! 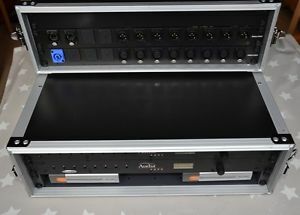 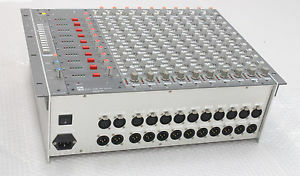 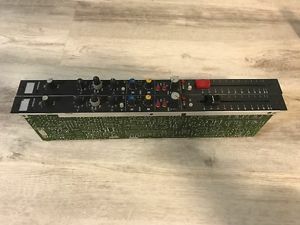 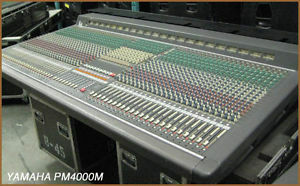 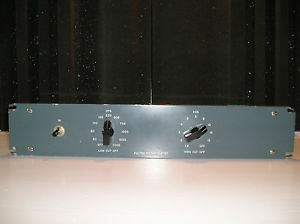 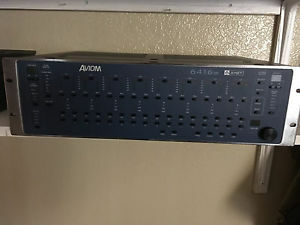 1/2 THE PRICE OF A NEW MACKIE ONYX 1640i....Mackie Onyx1640 with firewire card. 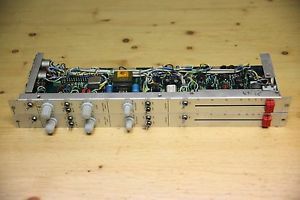 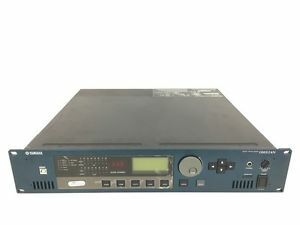 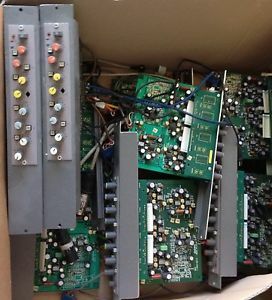 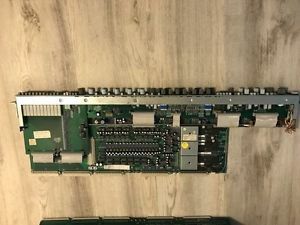 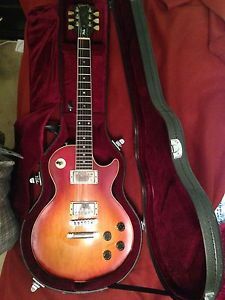 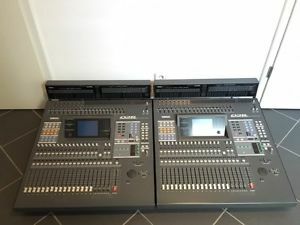 2 x Yamaha 02R Version 2 im PAKET Version 2 Top Ausstatt.USED ON MANY HITS,READ!